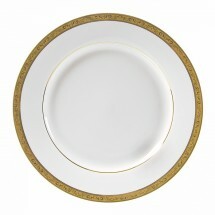 Highlight your finest signature culinary creations when you use the elegant Paradise Gold Dinnerware collection from Ten Strawberry Street. 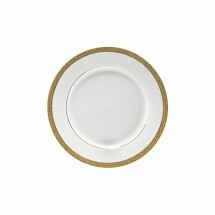 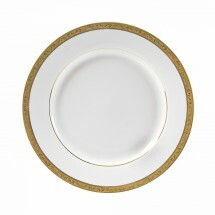 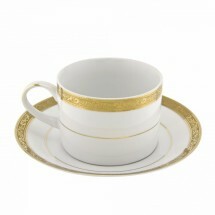 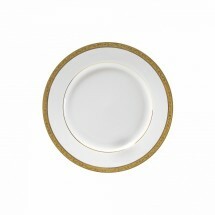 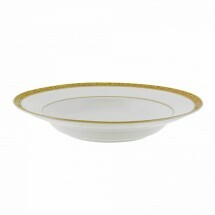 This collection features a 5 mm Victorian gold filigree pattern along the outer rims that will transform your formal table settings. 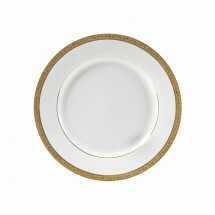 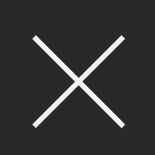 Use this porcelain dinnerware collection, that includes charger plates, dinner plates, soup bowls, cups and saucers and more, at wedding receptions, banquets, five star hotels and restaurants.